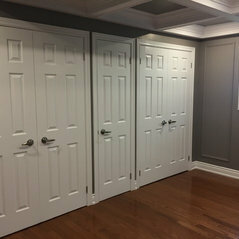 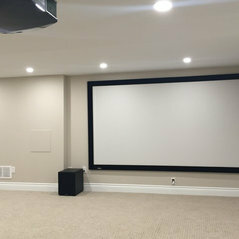 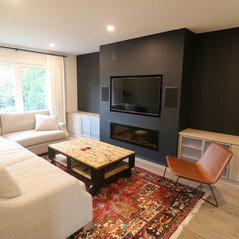 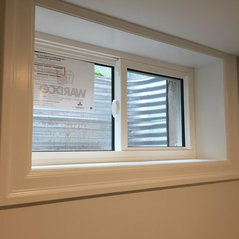 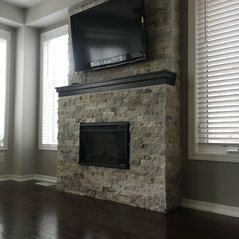 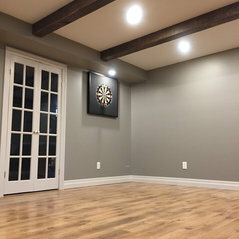 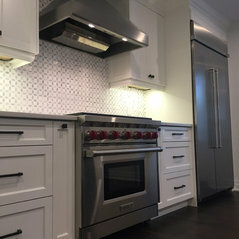 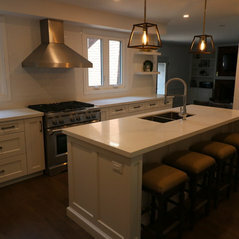 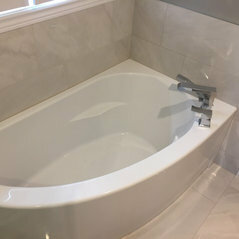 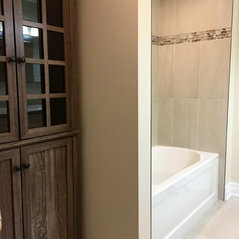 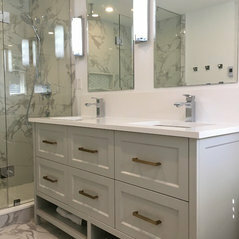 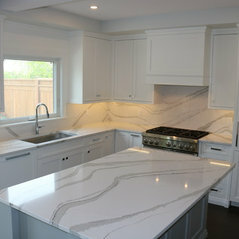 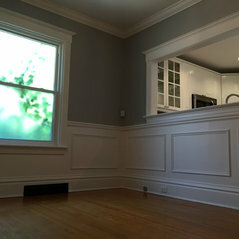 We are a renovation company based out of Burlington, Ontario. 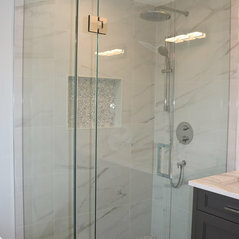 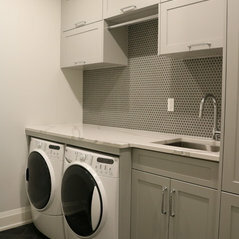 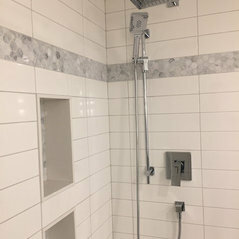 Building quality renovations and strong customer relationships is what we believe in. 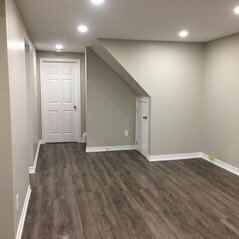 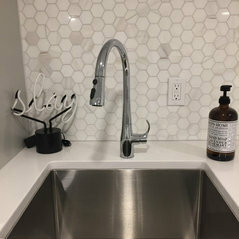 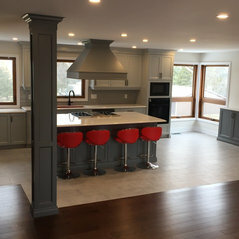 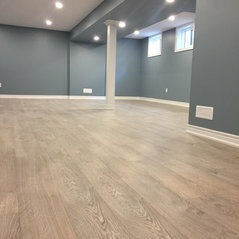 We work with a highly skilled, professional team, of licensed trades, and a knowledgable staff to help you along every step of your renovation! 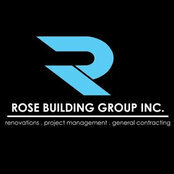 If you are looking to have a company that truly cares about the service that they provide, then contact Rose Building Group today.